Although Bluetech's music includes some "organic" samples, it is created mostly using digital synthesizers and production software, giving a very "Digital" quality to it, much like the Glitch inspired sounds of Shulman, who has also released albums through Aleph Zero Records. Bluetech's first track was released on Truffle Records in 2003. Since then Bluetech has released tracks on a number of other labels. 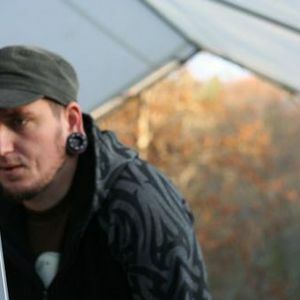 In 2004 Bluetech launched his own label, Native State Records. Sines & Singularities (Aleph Zero Records 2005).